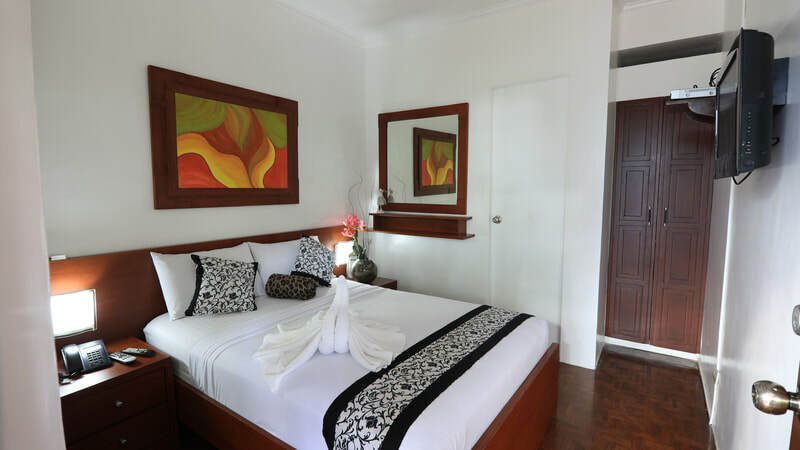 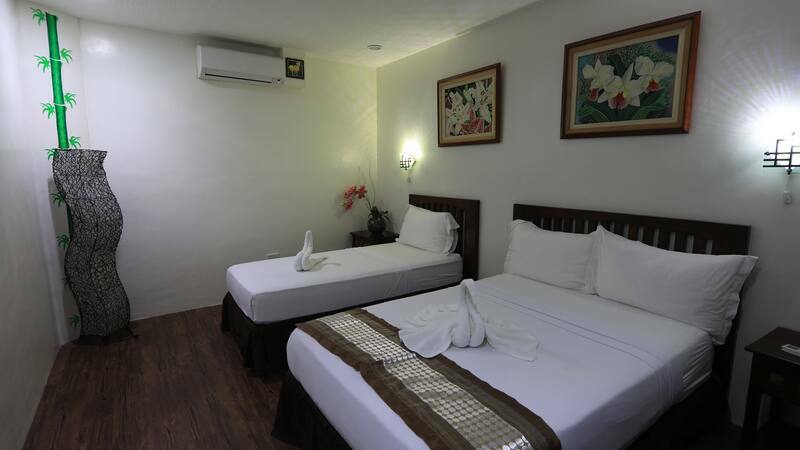 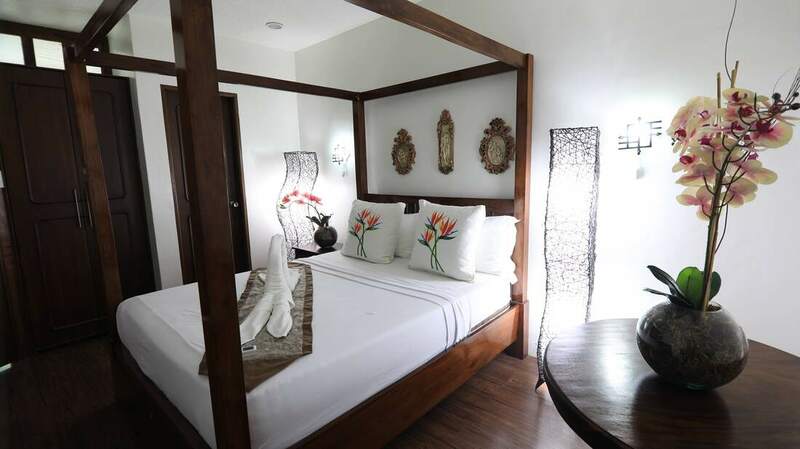 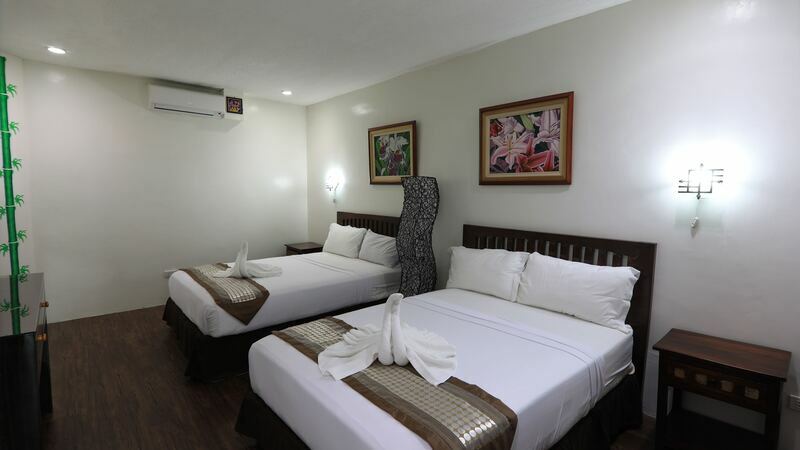 Luljetta's Place Garden Suites is an oasis of relaxation fit for families and couples looking for a staycation near the metro. 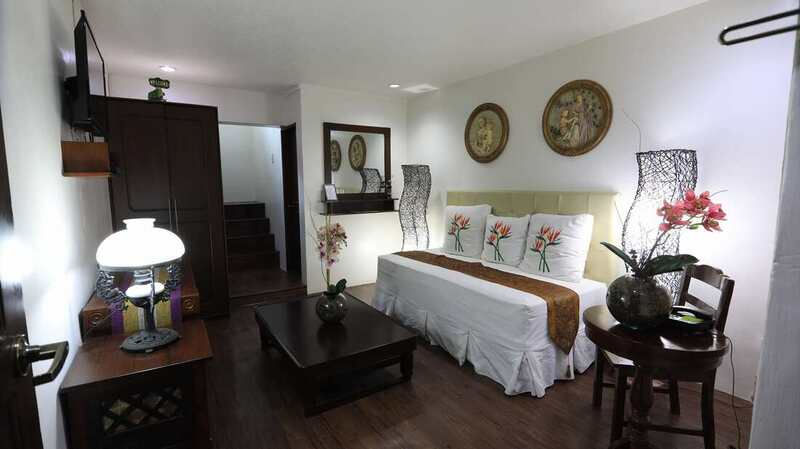 Rooms are named after officials ensuring that each guest experience VIP service. 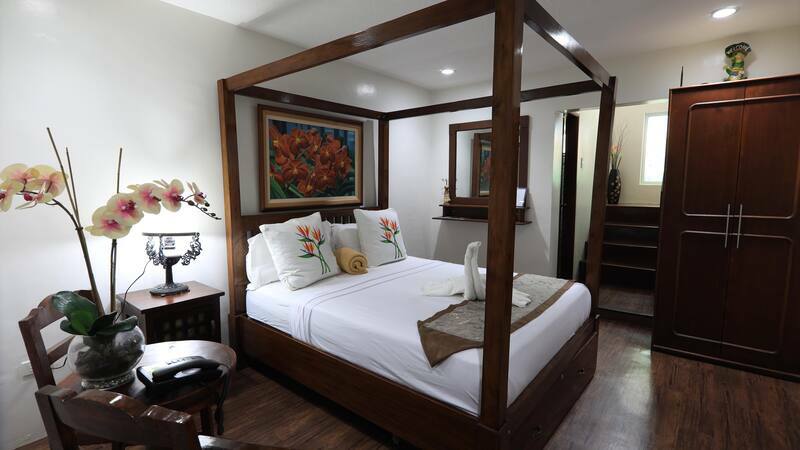 Casa Luljetta's is the latest addition to the Garden Suites with rooms named after cities around the world relevant to Philippine history.